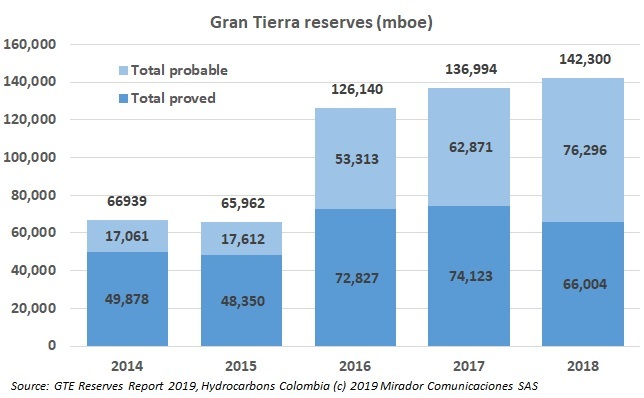 Gran Tierra Energy (TSX: GTE) announced its 2018 year-end estimated reserves as evaluated by McDaniel & Associates Consultans Ltd. The firm reported its estimated prospective resources as well. GTE production increased in Colombia.